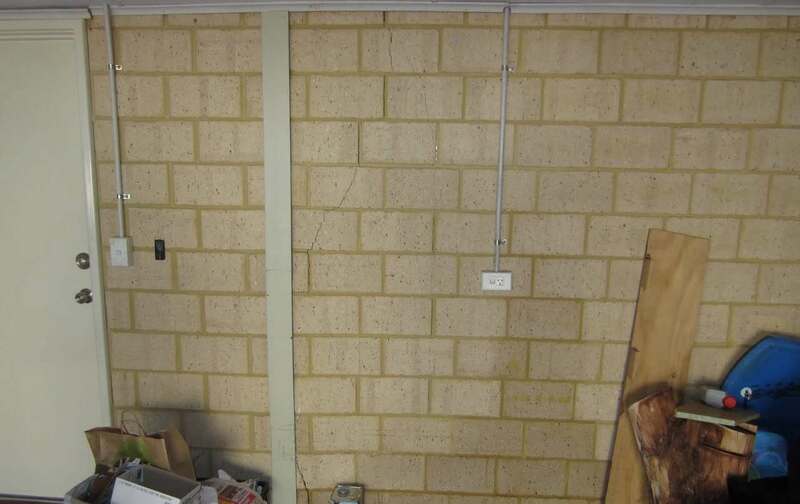 Bestwest are the leading provider of thermal building inspections in Perth. When purchasing a home it’s vitally important that you’re aware of any potential structural issues before you sign the final sale contract. 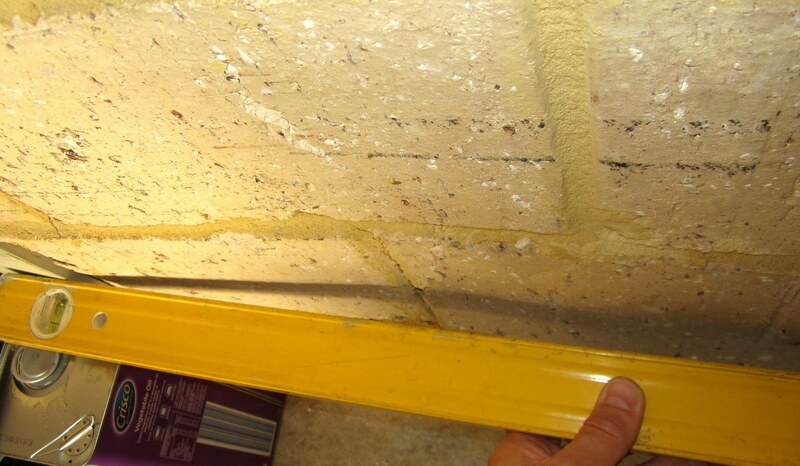 A standard building inspection is a great first step, but if you want to be 100% sure that you’re making the right investment decision, a thermal inspection can help to provide that extra peace of mind. 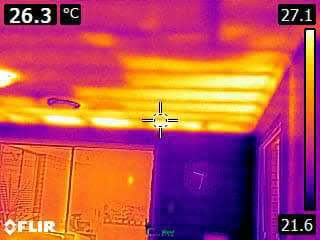 The use of a Thermal Camera can be an invaluable tool for establishing hidden defects and areas of heat loss in the building envelope which would otherwise not be apparent in simple a visual inspection. 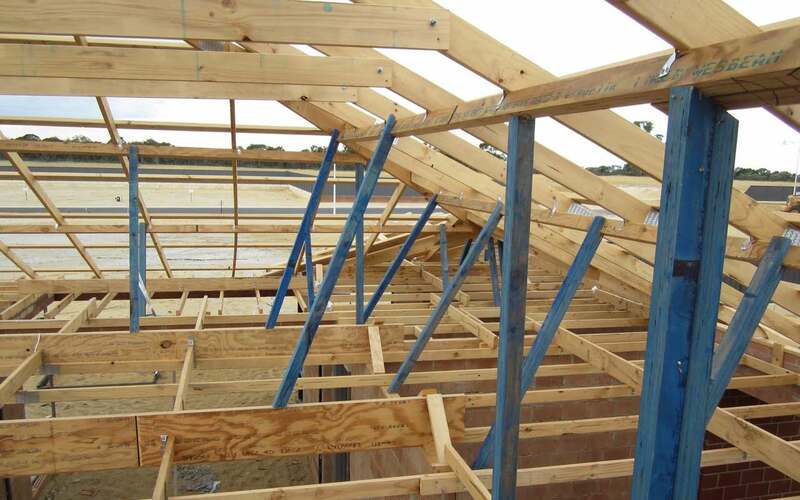 The Australian Standard for Building Inspections, AS4349 states that the inspection is limited to what is visually apparent. As the majority of inspectors haven’t invested in thermal imaging equipment, you can’t be sure that they’re going to pick up everything that they should. 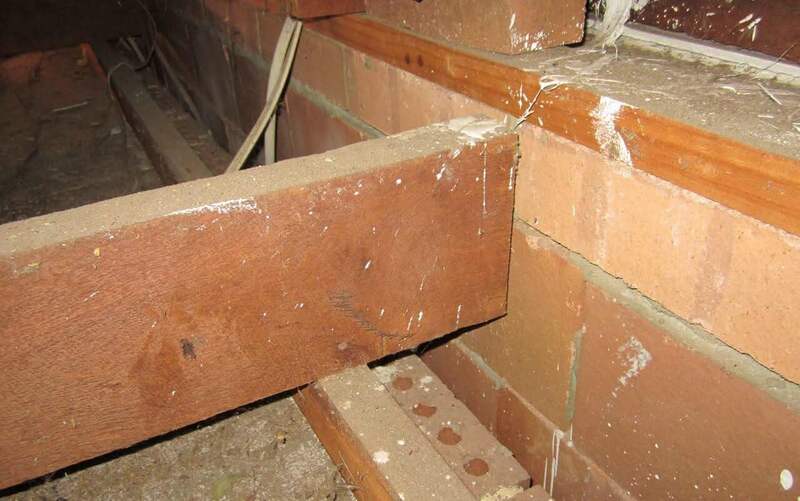 During our Premium Building Inspections we use this state-of-the-art equipment to further enhance the thoroughness and quality of our Building Inspection process. 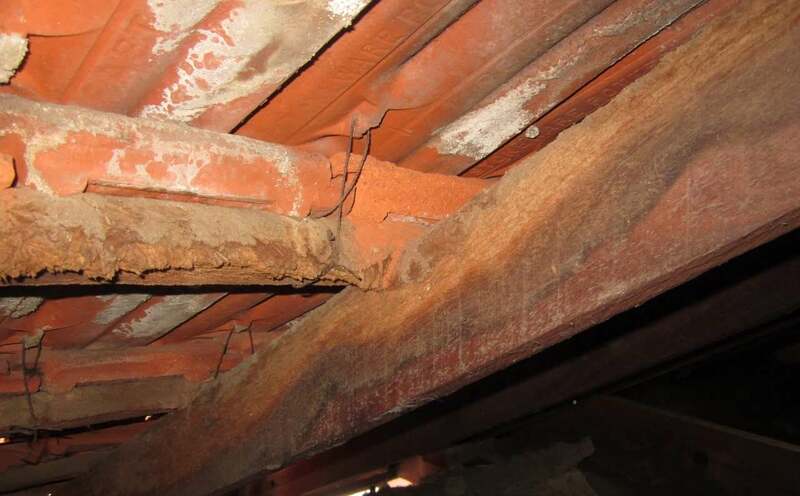 This is more than AS4349 requires and is another reason why a Bestwest Building Inspection consistently exceeds the expectations of our customers. Ever wondered why it gets so hot or cold in a particular room at home? 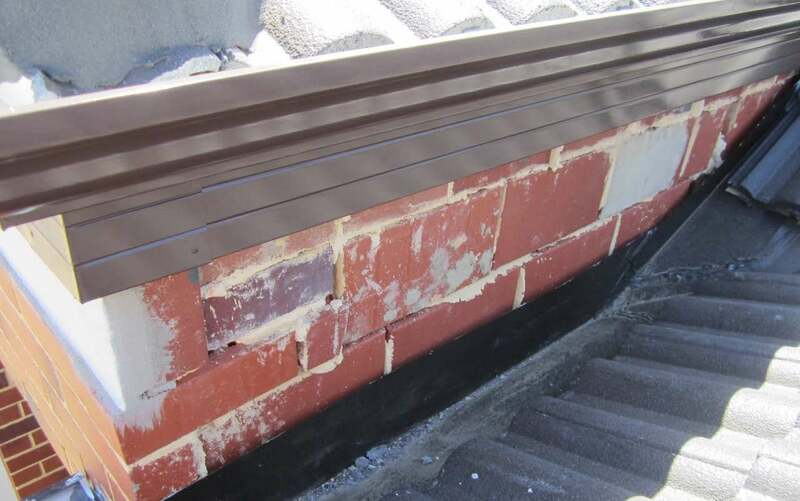 Contact us now for a 24/7 instant quote to establish the areas of heat loss or retention throughout your home. 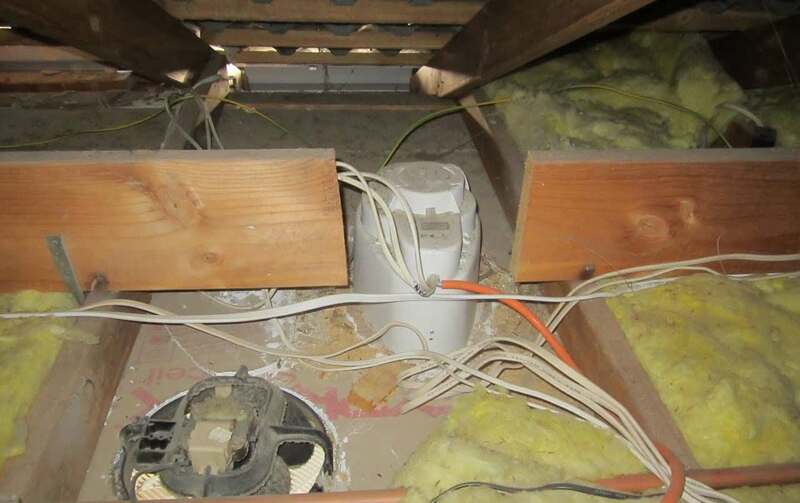 This can help you develop a plan to manage them and result in dramatically lower heating and cooling costs.